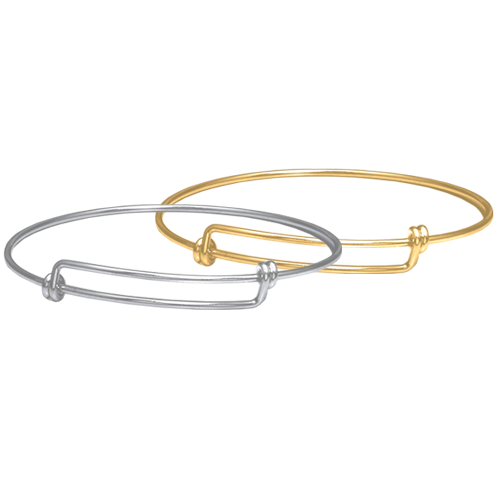 Expandable Bangle Bracelet in silver or gold Expandable Bangle Bracelet in silver Expandable Bangle Bracelet in gold Personalized charms shown on silver bangle bracelet. 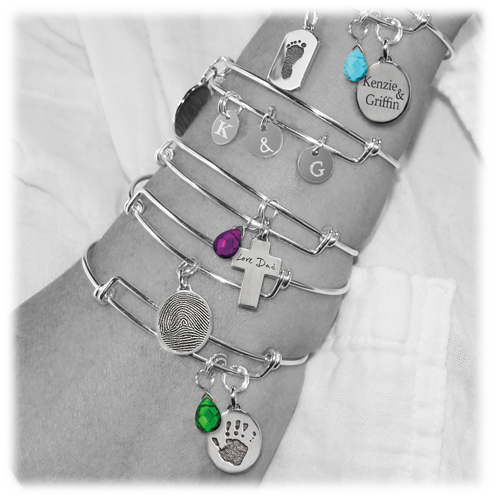 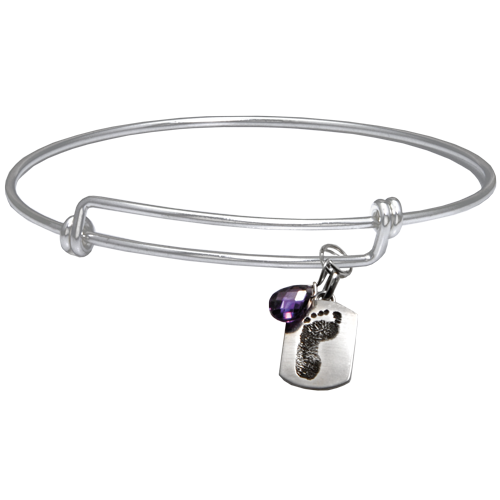 Our stylish expandable bangle bracelet is perfect for accessorizing with our personalized petite charms (sold separately)! 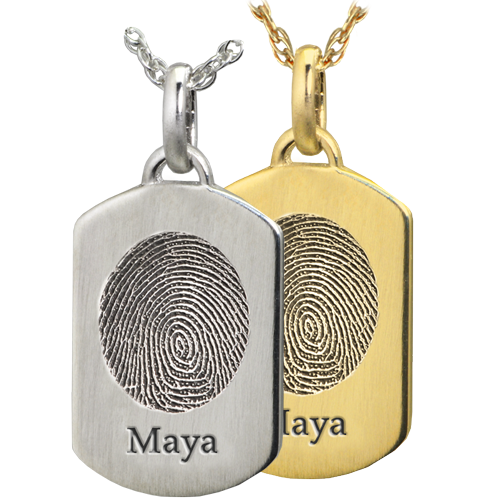 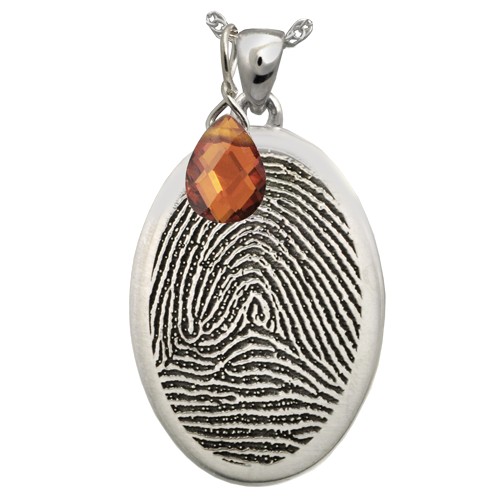 Available in sterling silver or gold-filled and 14K yellow gold. 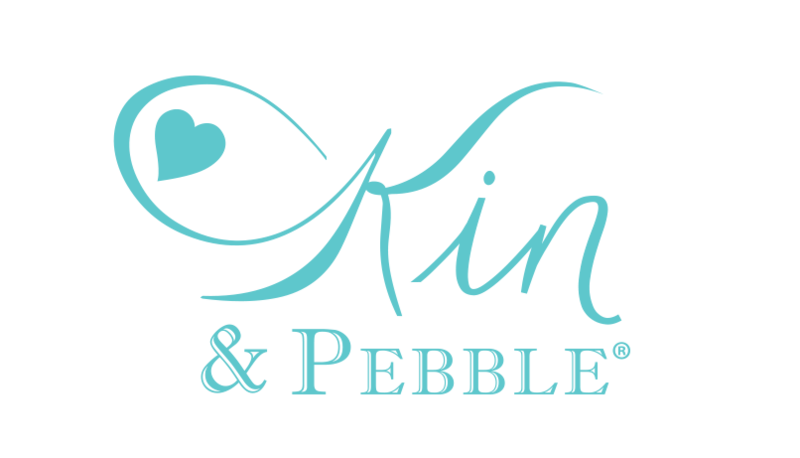 View our petite line here. 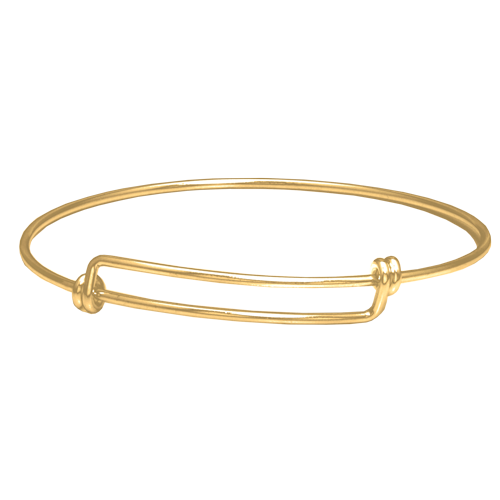 14K yellow gold comes with 14K yellow gold jump ring.